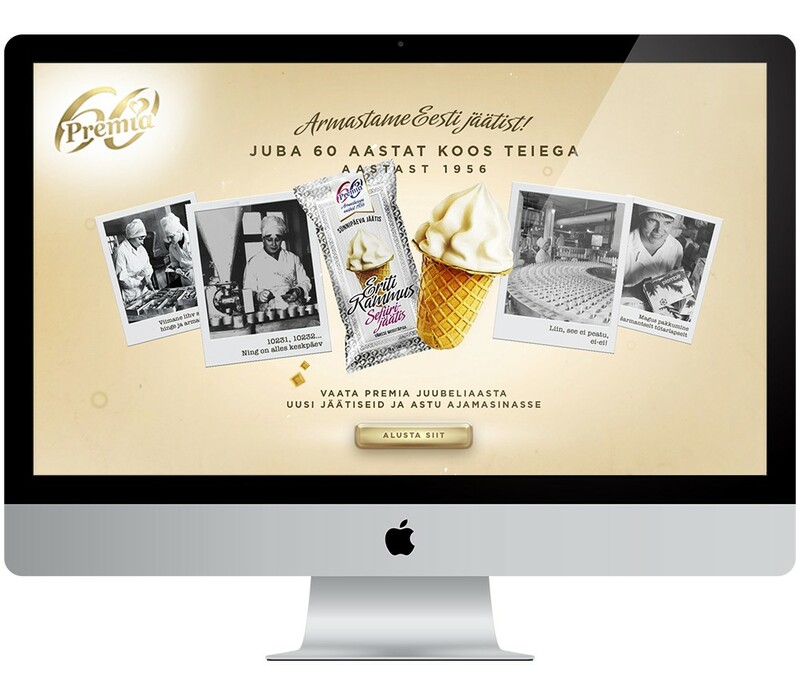 Premia – Estonia’s oldest ice cream maker – turned 60. We celebrate the occasion by going back in time. 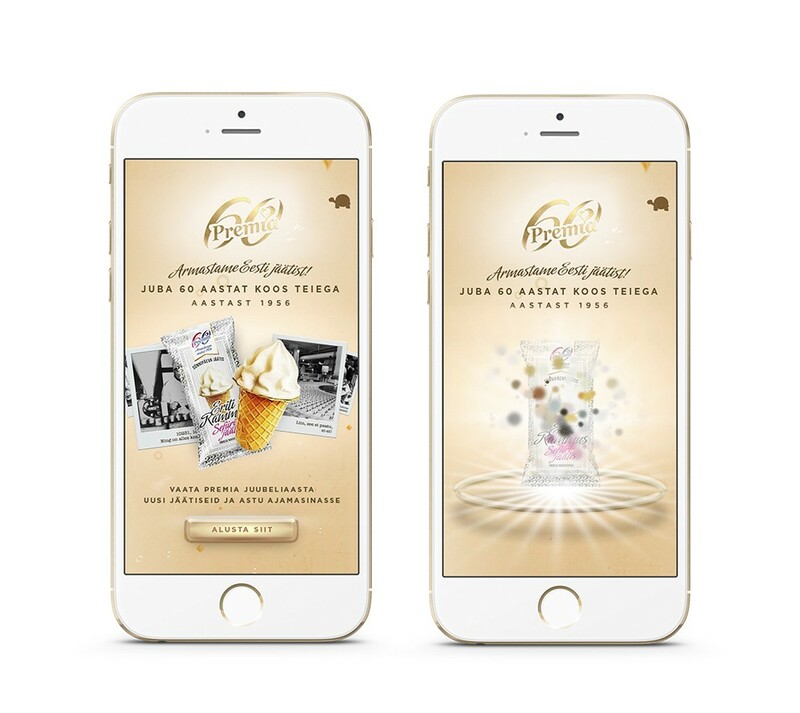 The mechanics are simple – log in with your Facebook account and travel back to see what your account would look like in the 60s.